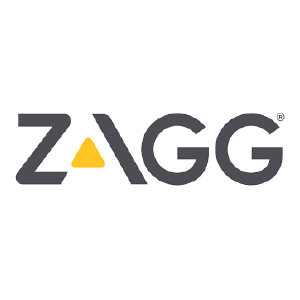 ZAGG’s story is as unique as its products, and it all began with a challenging problem and an imaginative solution. With a Name Like That . . .